Design your own for that special personal touch. The individual markings on this blue granite mean no two are ever identical. 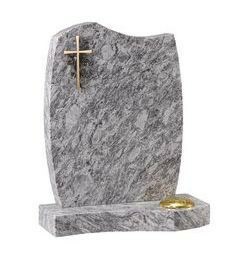 Base shaped to match top of headstone.